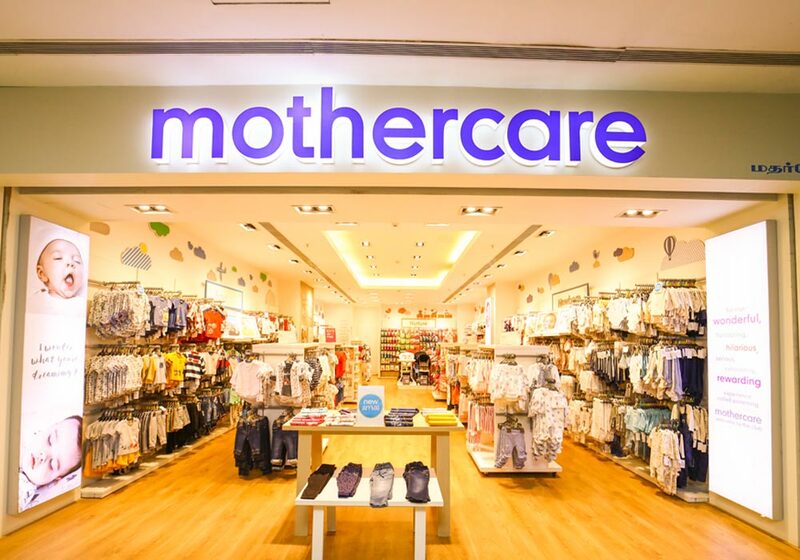 Mothercare has over 50 years experience in all baby related products, from Prams and Pushchairs to Maternity Clothes and Baby Clothes. With this experience comes a wealth of parenting and pregnancy advice, all of which we love to share with you. 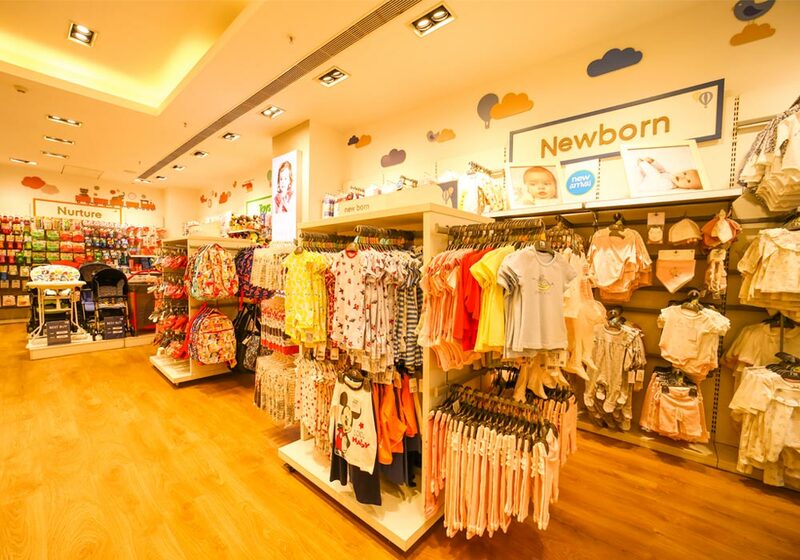 So whether you need inspiration for your nursery or are stuck on which of our car seats to choose from, we know we have the expertise and information to help you make these important choices. 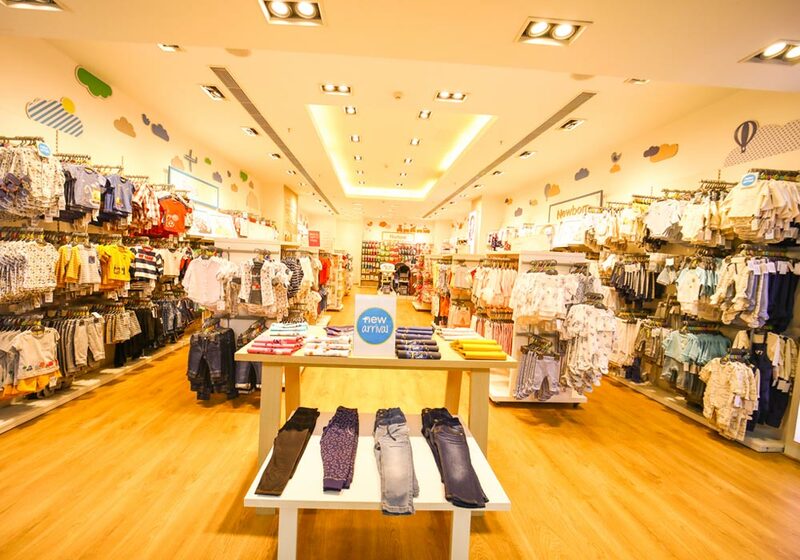 We hope you find what you are looking for and enjoy your time on Mothercare. Shop for Rs.2,500 & get Rs.400 off.